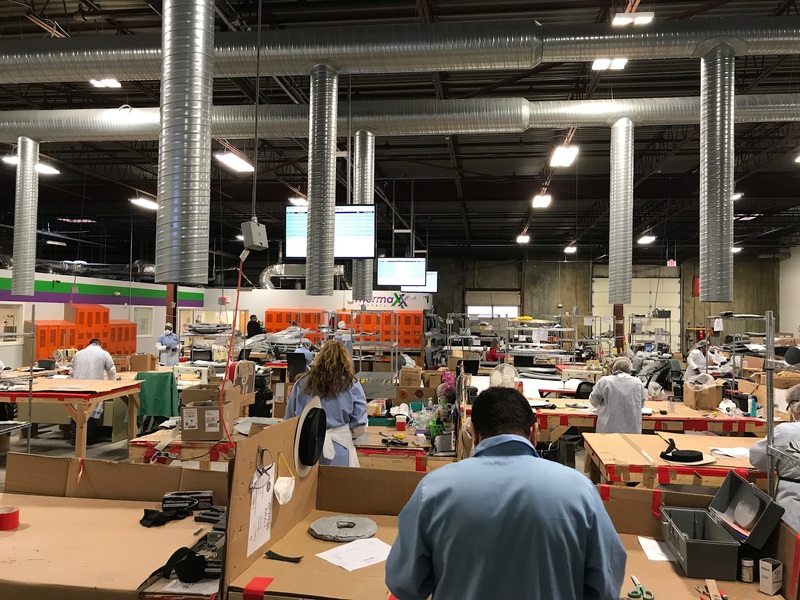 Take a short stroll through the Thermaxx Jackets production facility today, and you’ll see many workstations bustling with activity. 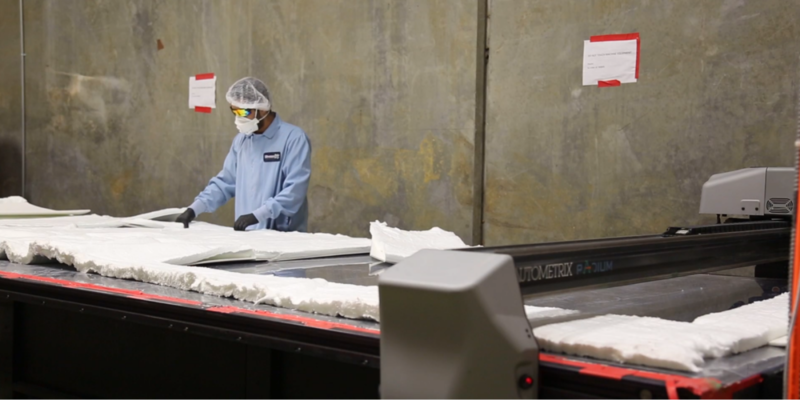 Each station serves its purpose in the removable insulation jacket manufacturing process, but only recently has the Autometrix precision cutting machine been introduced to the production line. 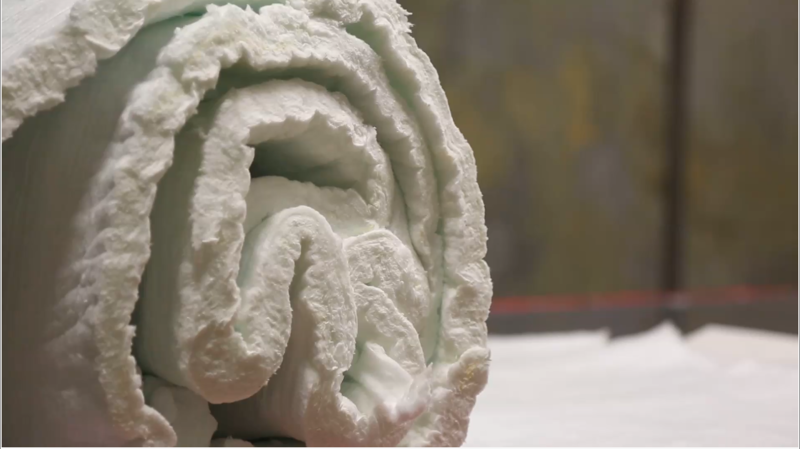 Previously, the materials used to manufacture Thermaxx insulation jackets were rolled out, measured and cut by hand using utensils such as utility knives and scissors. This was not only dangerous, but time consuming and wasteful. 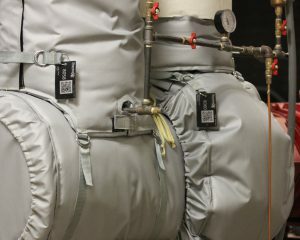 Autometrix enabled Thermaxx to “nest” jacket patterns using the Autometrix software packages of PatternSmith and AutoNest which minimized wasted materials. The most obvious benefit of integrating Autometrix precision cutting technology into the insulation jacket manufacturing process was the ability to cut 16 times more materials with the same number of people realizing 30% less waste! The Autometrix cutting machine is also capable of cutting multiple layers of materials resulting in another jump in productivity. These increases in volume have kept step with the tremendous growth Thermaxx has experienced. The integration, however, didn’t happen overnight. 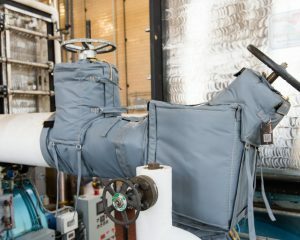 A separate room was built to house the Autometrix machine in order to contain the dust given off from cutting materials. This was a small sacrifice to make when considering the many benefits provided. 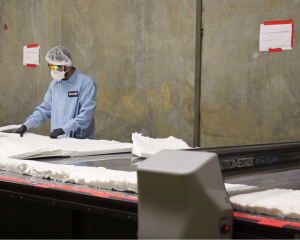 Some time was spent training Thermaxx employees on how to use the cutting table software (Patternsmith and AutoNesting), building their skill sets and resumes. Dovetailing of the Radium cutting machine’s output with the CAD team’s designs and the production teams needs has also realized more efficiencies. Our CAD processes also underwent significant improvements such as digitizing all cutting patterns using ViaCad and importing into PatternSmith to prepare the items to be cut. This enabled the company to store all the project patterns onto a server and therefore digitizing all projects for future reference. 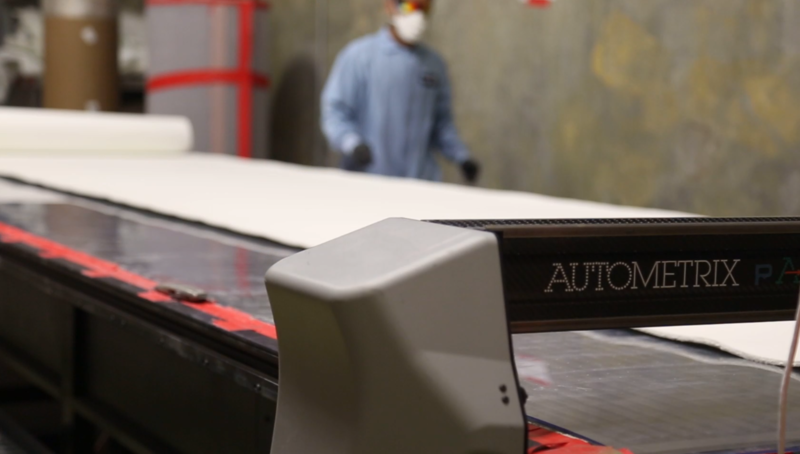 The AutoNest program was then used to arrange all the cuts onto the cutting table surface in the most efficient manner to minimize waste. 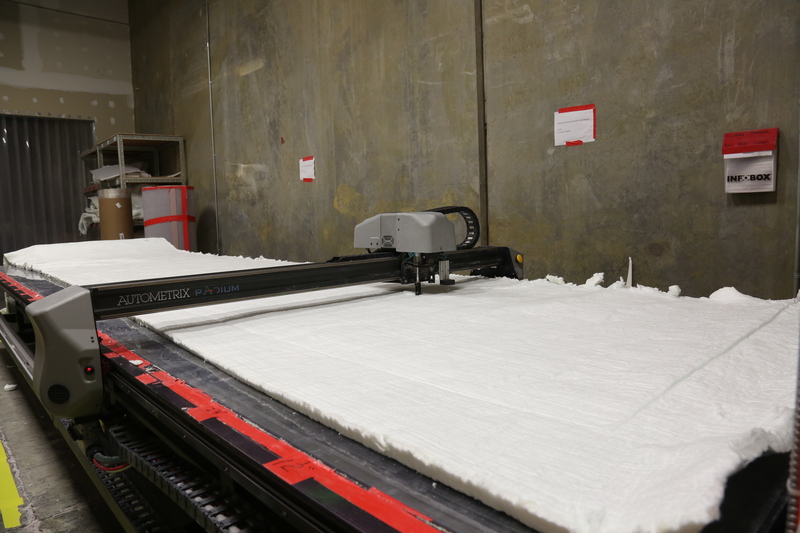 Waste was reduced to 10-20% with the Autometrix softwares and Radium cutting table from 40-50% when hand cut. 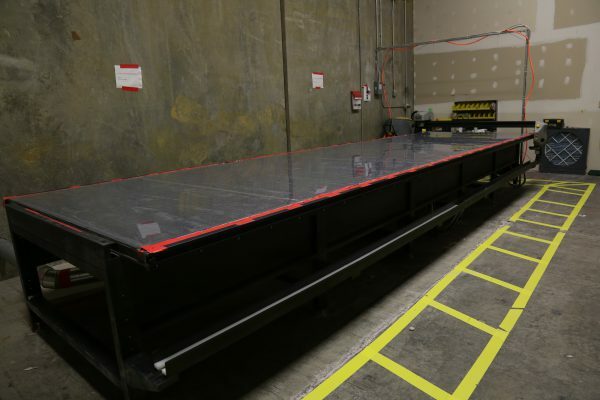 The impact that the Autometrix table had on the Thermaxx Jackets production line has been undeniable. 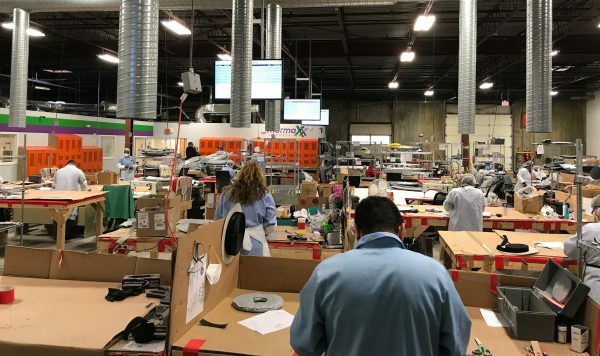 It enabled the company to have a safer workspace, reduced human error, faster production rate, a superior product, digitized projects and made Thermaxx more competitive. 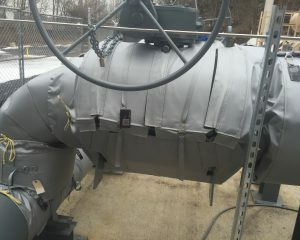 For more information on Thermaxx Jackets, view our products or contact us.